The world is complex. The World Trade Organization is complex. 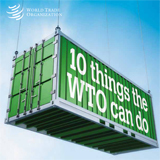 This booklet is brief, but it tries to reflect the complex and dynamic nature of trade and the WTO’s trade rules. It highlights benefits of the trading system, but it doesn’t claim that everything is perfect. 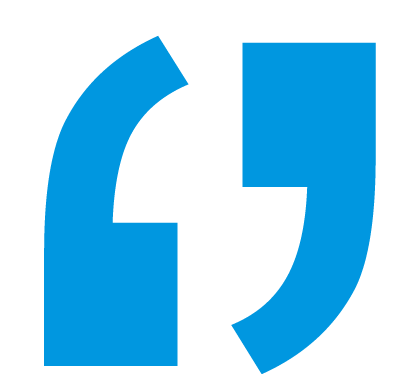 Were it a perfect system, there would be no need for further negotiations and for the system to evolve and reform continually. Nor does this booklet claim that everyone agrees about everything in the WTO. That’s one of the most important reasons for having the system: it’s a forum for countries to thrash out their differences on trade issues. That said, there are a number of reasons why we’re better off with the system than without it. What’s the WTO’s view on …? The WTO is its members. With over 150 members, the WTO has over 150 views — probably more than that, too.